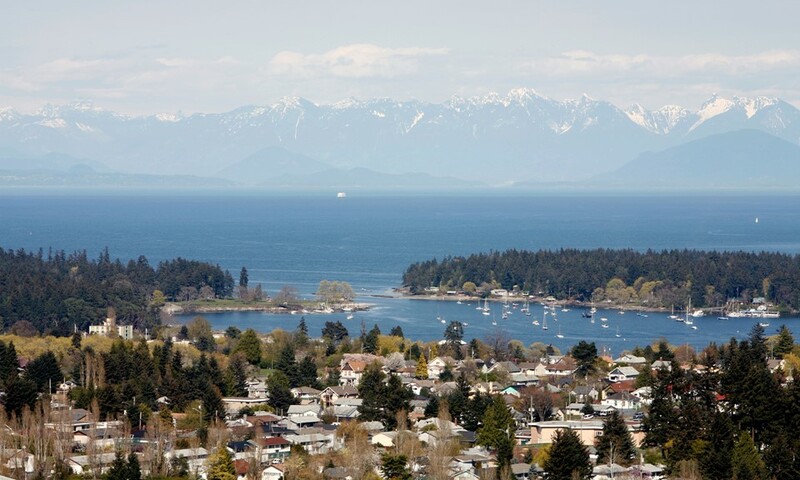 A victory for the Liberal Party in Canada brings the promise of legalization, but dispensary owners, operators, and employees in Nanaimo, British Columbia were issued a rude awakening in the form of a cease-and-desist letter. For those who are wondering about the legality of dispensaries in Canada, welcome to the legal gray area that has permeated the Canada medical marijuana system since the program’s inception in 2000. In fact, it was only due to a landmark ruling that Canada legalized medical marijuana at all. In 1996, Terrance Parker was living in Ontario and suffering from epileptic seizures. Long before any scientific evidence had emerged on the topic, Parker discovered that cannabis helped him control and manage his symptoms, and, thus, was growing his own supply of cannabis in his home for that purpose. Inevitably, his house was raided (twice), and, upon being convicted of criminal trafficking, he fought back. Parker argued in court that it was unconstitutional for him to risk imprisonment to in order to maintain his health, and guess what? The Ontario Court of Justice agreed, and Canada’s medical marijuana system was born. Unfortunately, while a landmark ruling may offer legal protection, it does not offer anything in the way of rules, guidelines and regulations. As a result, many dispensaries opened along the way without any guidance or provisional licenses available. For many medical marijuana patients, these dispensaries and compassion clubs were the only accessible source of cannabis, despite their dubious legal status. Health Canada changed the rules in 2014 from the more lax Marihuana Medical Access Regulations to the Marihuana for Medical Purposes Regulations, which created a new system of Licensed Producers authorized to provide a steady supply of cannabis to Canadian medical patients. 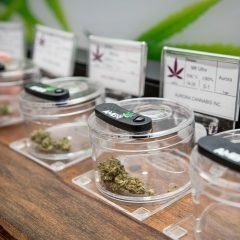 The problem with the new system is that it criminalizes the competition – dispensaries are unaccounted for in the MMPR and have continued to operate under a near-constant threat of raids, closures, and shutdowns. There are a select few exceptions for those who were deemed a designated grower or personal producer with a valid license as of September 30, 2013, but this was only deemed permissable when a court battle arose from the MMPR changes. 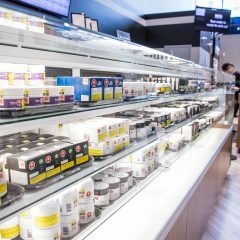 After the election of progressive Prime Minister Justin Trudeau, many dispensary owners optimistically believed that the threat of a shutdown was over – no need to fear, legalization is on the way! Alas, this is not the way of the world today and nothing is ever as easy as you anticipate, particularly when it comes to bureaucracy and politics. There have been no reports of dispensaries in other jurisdictions receiving cease-and-desist letters, and with any luck, this will be an isolated incident soon forgotten on the road to legalization. If, however, this reflects an emerging trend of the RCMP cracking down on dispensaries in Canada, be advised — Last time we checked, only 11 out of 176 dispensaries in Vancouver have been approved under the new business license regulations. Stores seeking licenses have until April 2, 2016 to reapply, close down or move locations. 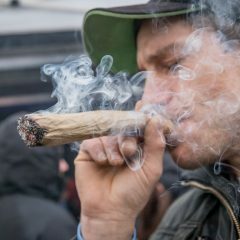 If you run a dispensary in Canada, it’s time to mind your P’s and Q’s and get your affairs in order – or you may be the next in line to receive an unwelcome notice.